Beautiful Dress: Dress. 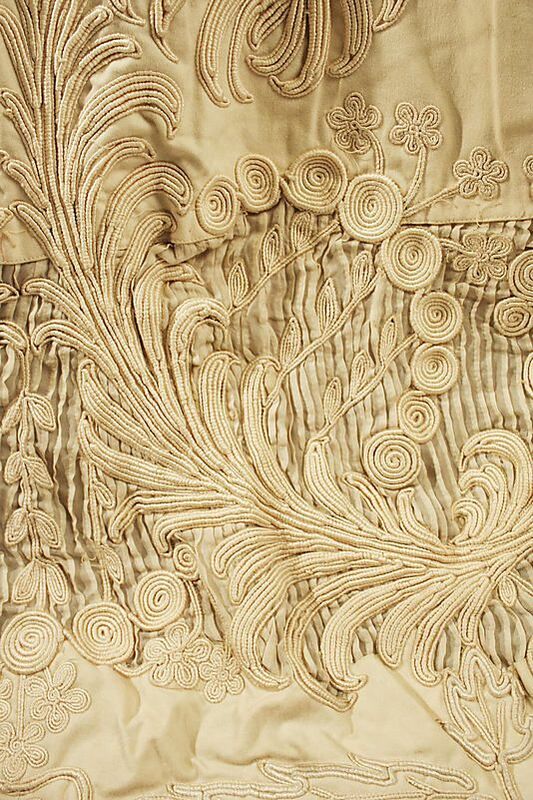 Callot Soeurs (French, active 1895–1937). Date: 1908. Culture: French. Dress. 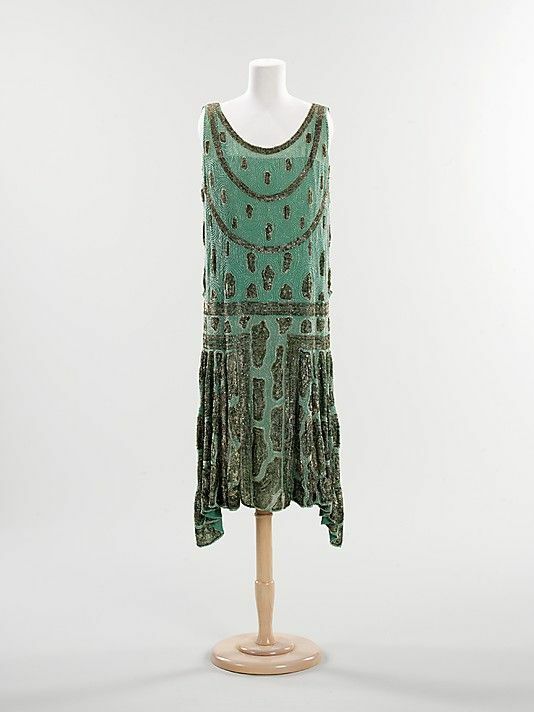 Callot Soeurs (French, active 1895–1937). Date: 1908. Culture: French. 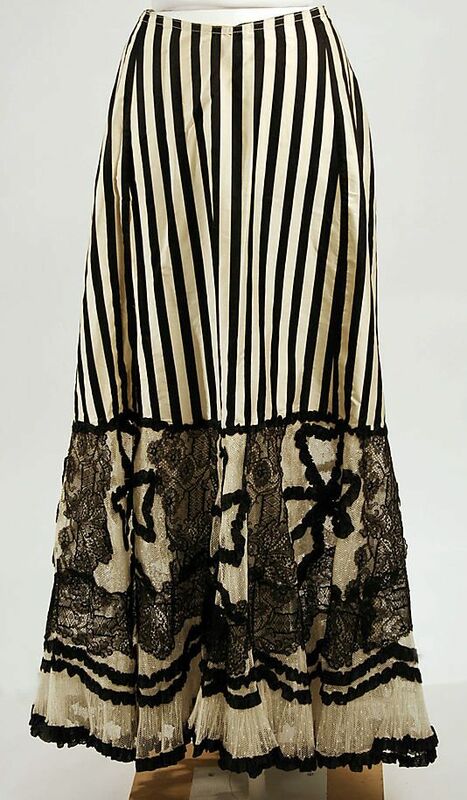 Petticoat, American, c 1900, silk. Metropolitan Museum of Art.